many peoples’ lives cut short. It’s sad. It’s really very sad. with pansexual, trans and non-binary people. Will some humans never learn? 6 Songs To Watch In Eurovision 2016! So the Eurovision has once again graced our screens for 2017. We ‘ve already been treated to the two semi-finals where 20 acts made it through to the Grand Final tonight! And there was even a marriage proposal for Macedonia’s entrant, Jana Burceska from her boyfriend Alexander. Potugal’s entry Amar Pelos Dois sung by Salvador Sobral and written by his sister Luisa Sobral is a soaring jazz-style ballad. Think male Bessie Smith or Billie Holiday. It had a wonderful reception at the first semi-final and is the current favourite with the bookies to claim Eurovision glory. Stunning, understated and very polished. Bulgaria’s entry this year is Beautiful Mess sung by Kristian Kostov. A beautiful ballad with wonderful, modern, understated monochrome staging. Quite R ‘n’ B staging. Beautiful Mess is simply beautiful. Written by Sebastian Arman, Borislav Milanov, Joacim Petsson, Alexander V. Bley, Johan Alkanaes. Cyprus’ entry is Gravity sung by Hovig, who has previously been involved in writing Euphoria for Loreen. Gravity is catchy, a real earworm. I adore the staging from start to finish. It’s incrediby well put together. Written by Thomas G: Son. Lucie Jones’ Never Give Up On You written by Eurovision winner Emmelie de Forest is the UK’s best chance in a while in the contest. 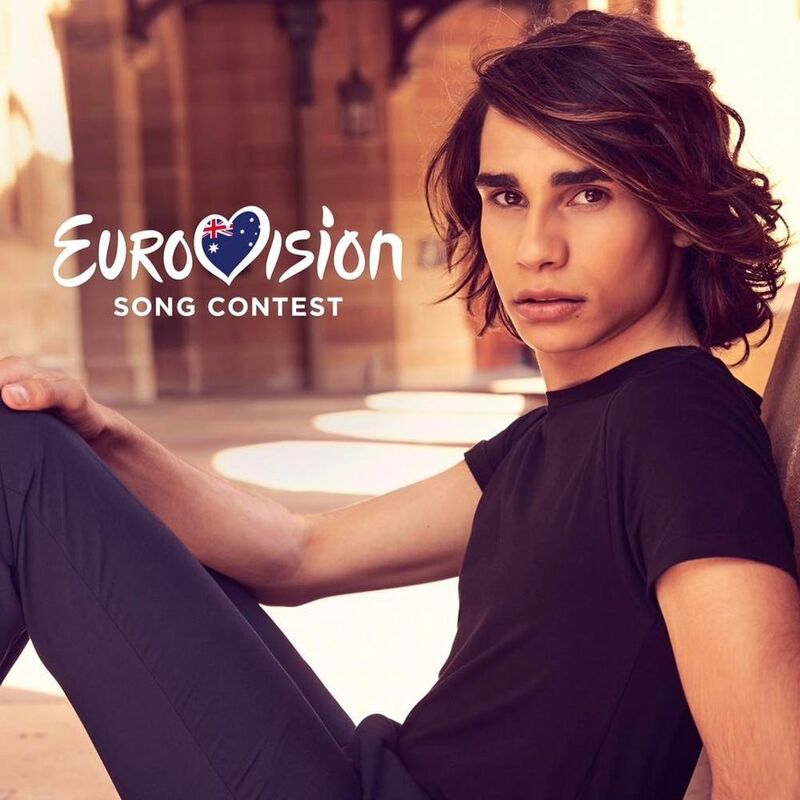 A soaring ballad, beautiful staging and could definitely get top 10 or even top 5.
lia’s entry Don’t Come Easy sung by Australia’s X Factor winner Isaiah Firebrace is a strong ballad sung with amazing power and control. A great chance of making top 10. Written by DNA (David Musumeci and Anthony Egizii) and Michael Angelo. Sweden’s Entry I can’t go on sung by Robin Bengtsson is catchy, wonderfully staged from start to finish and the styling is great. Written by David Krouger, Hamed “K-Ono” Pirouzpanah and Robin Stjernberg.